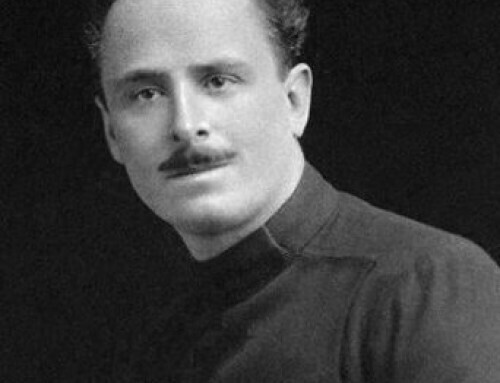 Oswald Mosley died more than 35 years ago and much in the world has changed since then. Fresh challenges have arisen and new dangers threaten the people of Europe. But much of what Mosley advocated in his lifetime is still relevant to the problems we face today – and the principles he stood for offer clear guidance towards making the 21st. century a Golden Age of prosperity, social justice and security. 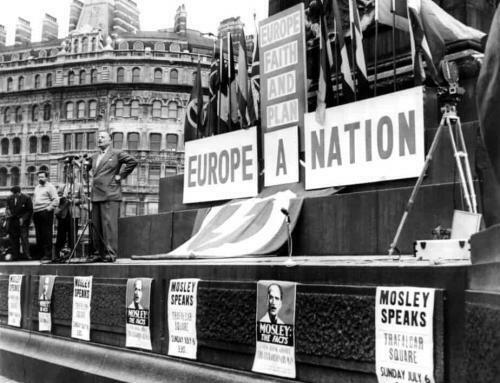 Europe One Nation – Mosley advocated the policy of Europe One Nation stretching from the Atlantic to the Pacific. This self-sufficient area would contain all the raw materials, food, technology and manufacturing capacity it needs to be free of chaotic world markets and exploitation by global finance. 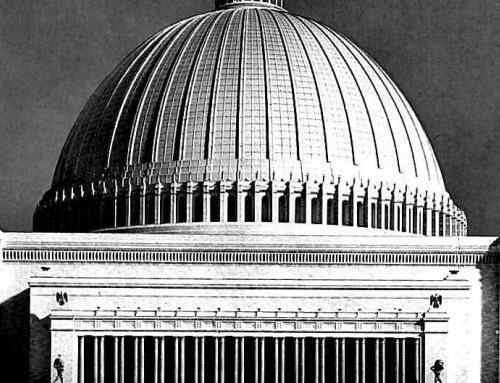 Only by adopting a leading role in what will become the most powerful civilisation the world has seen can we hope to free Britain and Europe from subordination to the major power blocs of America, China, India, the EU. This is no time to become a small country. 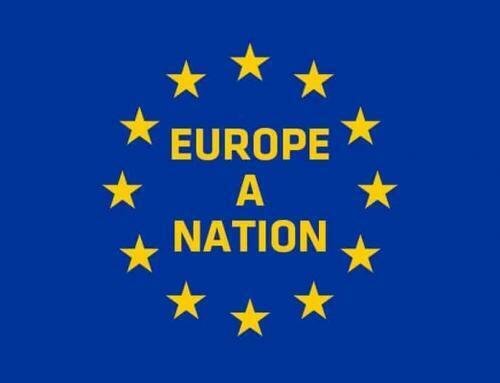 The present European Union is corrupt, bureaucratic and unaccountable. It should be replaced by a United Europe that speaks with one voice on foreign policy, defence and essential economics – and leaves everything else to the autonomous choice of its member states. 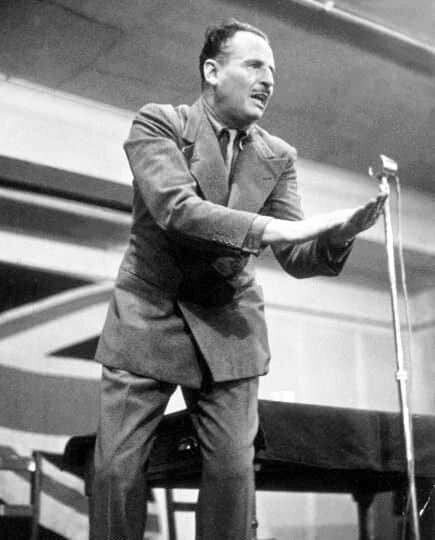 Multiculturalism – Mosley believed that multiculturalism is not a viable basis for society – it robs people of all ethnic backgrounds of their heritage causing a culture clash and a lack of social cohesion. Britain and Europe cannot become welfare centres for all the economic migrants of the world and the open door policy must end. The most valuable foreign aid we can give the Third World is the incentivised voluntary return of migrants to build prosperity in their countries of origin using the education and work skills they have acquired whilst here. State ownership and market capitalism have both failed – Mosley supported a third system of Industrial Democracy in which employees would become stakeholders in the companies they work for and all profits would go to them and them alone. Absentee shareholders would be paid off – speculation in shares is not investment but a form of gambling with share certificates issued years ago. So employees of all companies over a certain size would become co-owners and elect their own representatives to serve on Boards of Directors. This redistribution of the ownership of industry and commerce will promote greater incentives among the work force – their share of the profits will depend directly on their enterprise and initiative. Both central and local banking must be drastically reformed – Real investment is too important to be left to bankers driven by the size of their monthly bonuses: Government must have stronger controls over the money supply and the regulation of banking procedure. The end of absentee share holding means the banking system will have a more important part to play as the only source of all new investment. Both personal and company finance should be viewed as a service to the community – not an opportunity for gangster bankers to get rich quick. No more products with built-in obsolescence – Many companies deliberately design and manufacture products with a limited working life before they need replacing. This is done to increase sales and boost their profits. But it also depletes natural resources, creates unnecessary pollution and offers customers poor value for money. In the campaign to combat climate change built-in obsolescence is environmentally unsustainable. 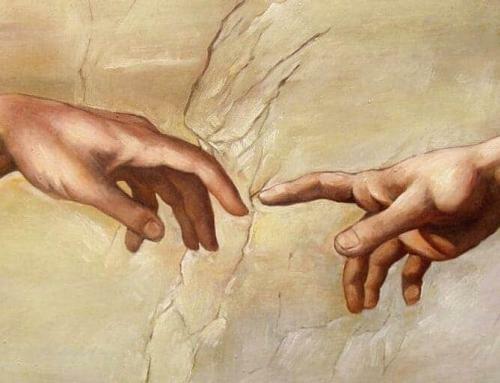 We need to return to making products with pride and craftsmanship that are built to last. We should no longer accept consumer goods designed to be quickly replaced – or prematurely superseded by artificially created ‘fads and fashions’ backed by multi-million pound advertising campaigns.